It’s been a long time in the works, but our first drink label design is on the shelves in Seattle. It was fun coming up with the brand identity for this product. We have more products to show that we have designed in California but this is the first. Happy Apple is the perfect recreational cannabis experience for those not inclined to spark up or smoke. 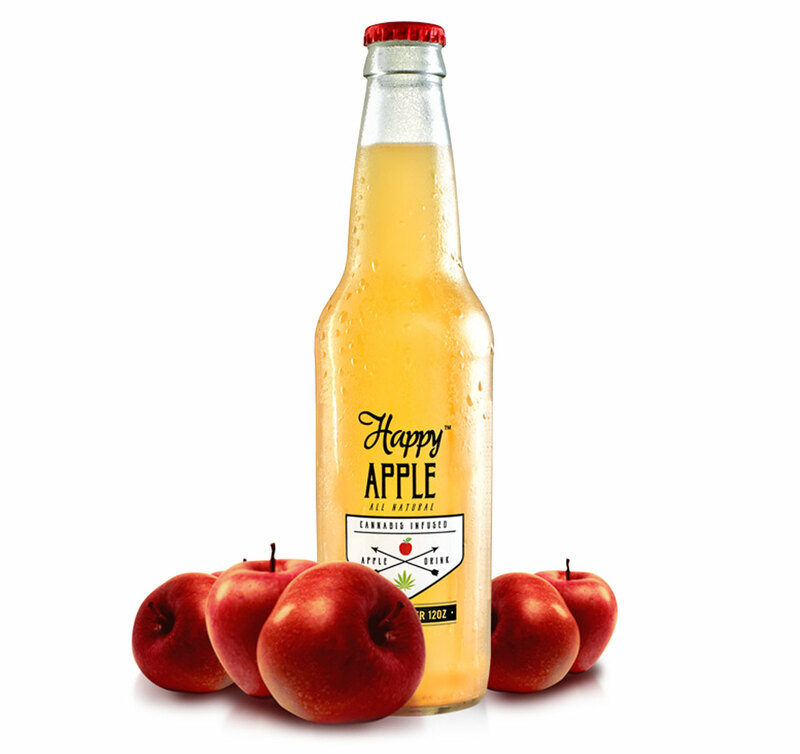 There is no haze to waft through as crisp, refreshing, all-natural Happy Apple takes the edge off so you can enjoy a social and festive Smoke Free buzz delivered by the best tasting and enjoyable cannabis product on the market.